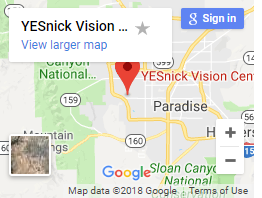 I have been with the Yesnick Vision Center for a long time.  I’ve enjoyed each and every experience. And I have recommended my entire family to receive services at the center. Sandy has a wonderful heart and wants to give you all the support you need in the workplace and at home. 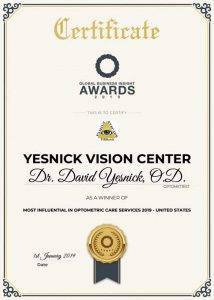 Dr. Y is awesome and provides the best possible care for your eyes.